Standing majestically at nearly 11 feet tall and weighing the same as a Cadillac Escalade, The Empress of Uruguay is billed as the world's largest amethyst geode. 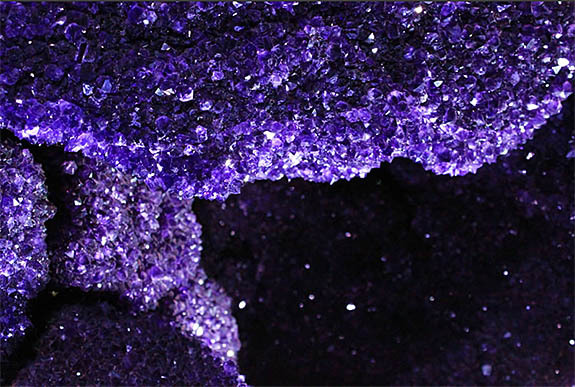 The exposed interior radiates with tens of thousands of deep purple, gem-quality amethyst crystals and is the top attraction at the Crystal Caves Museum in Atherton, Australia. 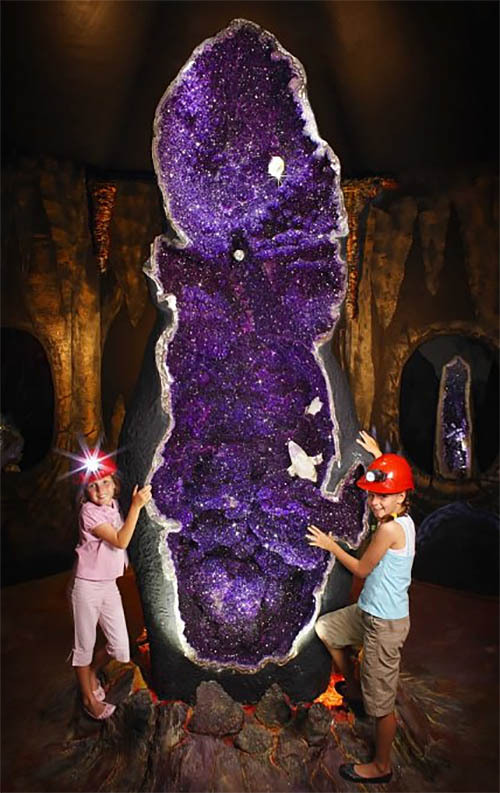 Amethyst is the official birthstone for February babies, and there is no example of the gem more impressive than this 5,500-pound geode. 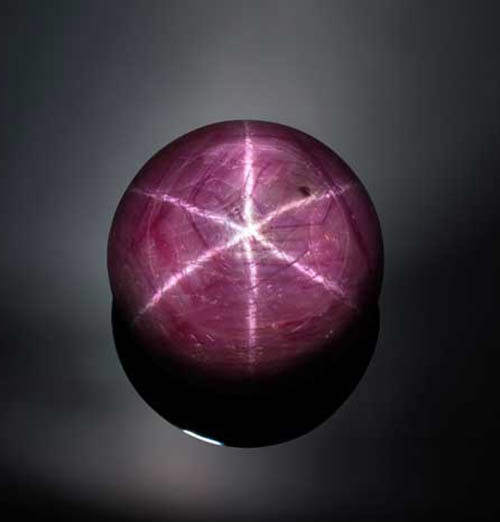 The Empress of Uruguay was discovered in the Artigas region in northern Uruguay, a mining area famous for yielding some of the world's finest-quality amethysts. 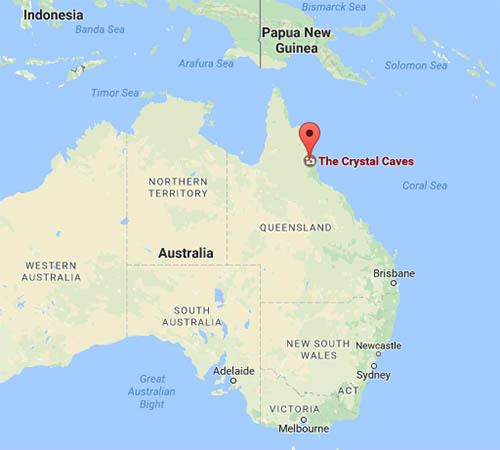 Crystal Caves Museum founders René and Nelleke Boissevain purchased the geode for $75,000 in 2007 and paid an additional $25,000 to transport it to Queensland on Australia's northeastern coast. Moving a massive geode 9,100 miles across land and sea was no easy task. The Empress of Uruguay had to be packed into a custom crate at the mine in Uruguay and then secured in a steel container for its sea voyage from Brazil to Brisbane. Two large cranes were used to place the geode in its current position in the Empress Room at the Crystal Caves Museum. Visitors are encouraged to touch, feel and take photographs of The Empress of Uruguay. Often they can hardly believe the geode is real and wonder if the seemingly perfect crystals have been enhanced or altered in any way. The answer is that they are completely natural. 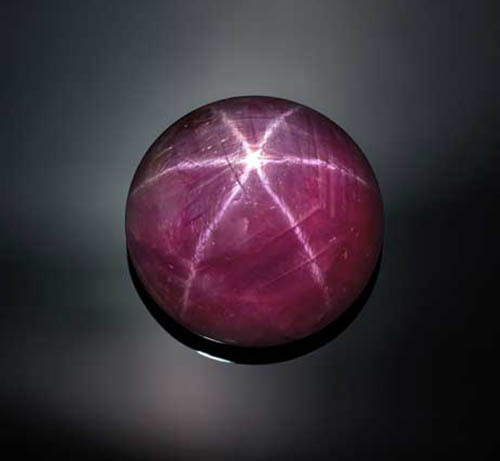 The museum's Q&A page on its official website explains that the original geode traveled to Queensland completely intact. A section of the face was carefully removed to reveal the beautiful crystal structure inside. In addition, the museum staff smoothed some rough exposed edges and added a coat of black paint to the back of the geode, presumably to keep light from coming through. The museum has reportedly received offers to buy The Empress of Uruguay for as much as 250,000 Australian dollars (about $190,000), but the geode is not for sale. The Crystal Caves Museum is located just an hour from the Cairns International Airport on the beautiful Atherton Tablelands. 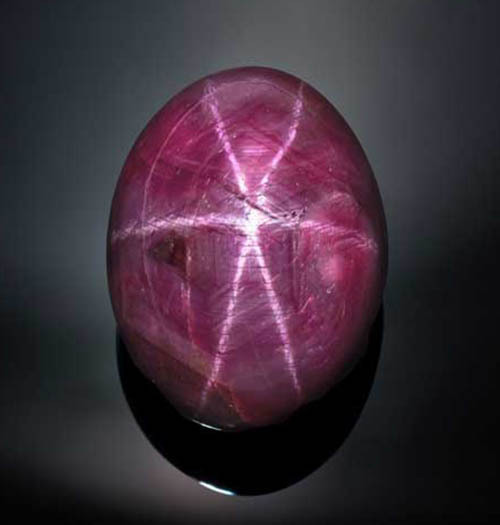 The Empress of Uruguay is the largest of a spectacular mineralogical collection that includes more than 600 specimens. Credits: Images via www.crystalcaves.com.au. Map by Googlemaps.com. 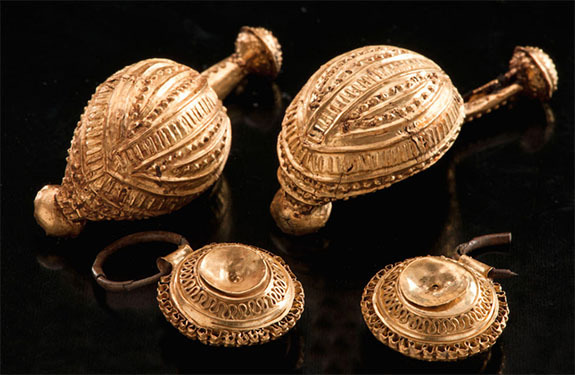 German archaeologists have discovered a hoard of elaborately crafted gold jewelry among other precious items in the 2,600-year-old tomb of a high-ranking Bronze Age woman known as "The Lady." About 30 years old at the time of her death, the Celtic woman died in 583 B.C. and was buried in a wooden chamber filled with golden brooches, gold strip earrings, bronze and amber jewelry, as well as textiles and furs. The findings are published in the February issue of the journal Antiquity. Archaeologists believe The Lady was likely "a kind of priestess" because other items found with the treasures included a petrified sea urchin and an ammonite. Buried not far from The Lady was a small child that was likely her daughter. 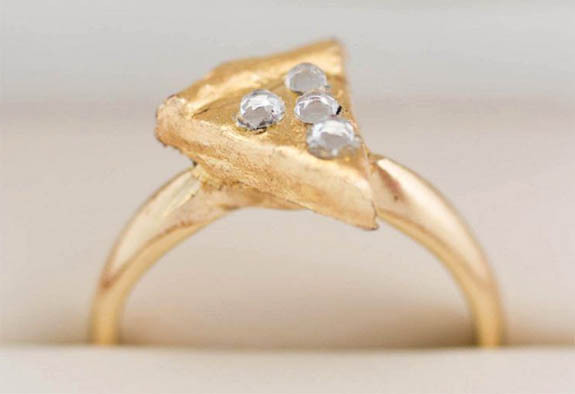 The three-year-old girl wore miniature versions of The Lady's jewelry. 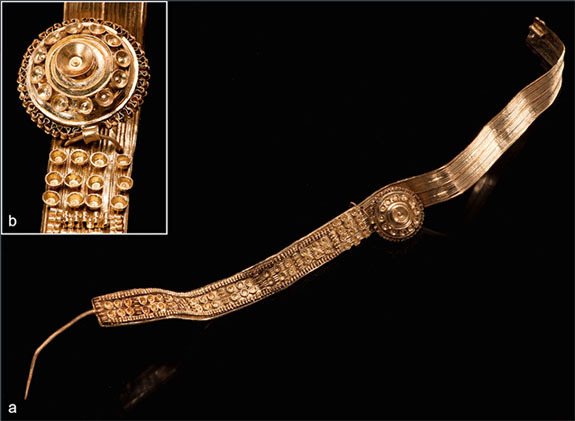 Despite being 2,600 years old, the gold jewelry looks to be in pristine condition and the workmanship is impressive. Many of The Lady's jewelry possessions were imported from far-off places. Her bracelets carved of jet probably originated near England and her amber pendant likely came from the Baltic or North Sea. The decorations carved into her gold beads are in the style of the Etruscans, who lived across the Alps in what now is Italy. 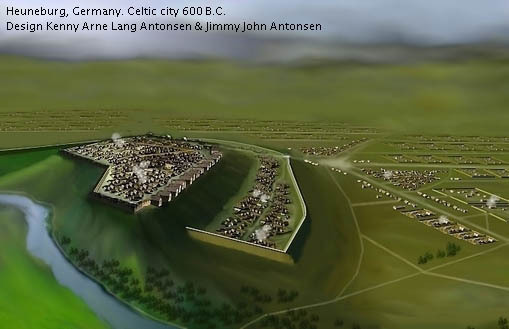 A group of scientists led by Dirk Krausse, state archaeologist of Baden-Württemberg in Germany, were surprised that the tomb at the site of the ancient hill fort of Heuneburg had not been looted. Heuneburg, which borders the Danube River in what is now southern Germany, covered 250 acres as was considered the first city north of the Alps. “We were surprised to find the grave goods were still there, even the gold, waiting for us,” Krausse told Live Science. Credits: Jewelry photos by Yvonne Mhleis, State Office for Cultural Heritage, Baden-Württemberg, Germany; Heuneburg rendering by Kenny Arne Lang Antonsen (Own work) [CC BY-SA 4.0], via Wikimedia Commons. Welcome to Music Friday when we bring you uplifting songs with jewelry, gemstones or precious metals in the title or lyrics. Today, Grammy Award winner Trisha Yearwood tells the story of couple ready to take their relationship to the next level in her 1998 country hit, "Powerful Thing." Although they started out as "strangers on a two way street" and neither one was looking to fall in love, there's no denying the amazing chemistry between them. The force of the attraction is beyond their control, stronger than a driving wind and hotter than a forest fire. Yearwood believes it's time for them to jump right in and get over their fear of falling. 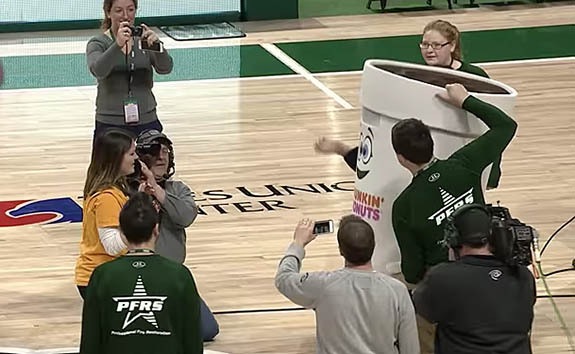 She sings, "It's a powerful thing / It's a powerful thing / More than three words / And a diamond ring / It can open up the heavens / Make the angels sing / Our love, baby, is a powerful thing." Written by Al Anderson and Sharon Vaughn, "Powerful Thing" was released as the third single from Yearwood's album Where Your Road Leads. The song ascended to #6 on the U.S. Billboard Hot Country Singles & Tracks and scored the #1 spot on Canada's RPM Country Tracks chart. Billboard critic Deborah Evans Price called the song "perky and playful," pointing to Yearwood's "incredible voice and tons of personality." "Powerful Thing" also appears as the 14th track of the artist's 2007 album Trisha Yearwood: Greatest Hits. Patricia Lynn "Trisha" Yearwood was born in 1964 in Monticello, Ga., to a school teacher mom and a banker dad. She got her big break as a 21-year-old when she interned for — and was then hired by — MTM Records, which was founded by the recently departed Mary Tyler Moore. While working for MTM, Yearwood sang background vocals for new artists, including Garth Brooks. “I got work based on the fact that I showed up on time, I worked cheap, I knew the songs when I got there and I sang on pitch,” Yearwood told People magazine in 2015. The 52-year-old Yearwood is a member of the Grand Ole Opry and has won three Grammy Awards, three Country Music Association Awards, two Academy of Country Music Awards and an American Music Award. She has sold more than 15 million albums worldwide. In 2005, she married Brooks, her longtime friend and collaborator. Brooks admitted on Ellen that there had always been an undeniable chemistry between the pair. It was likely "a powerful thing." Written by Al Anderson and Sharon Vaughn. Performed by Trisha Yearwood. 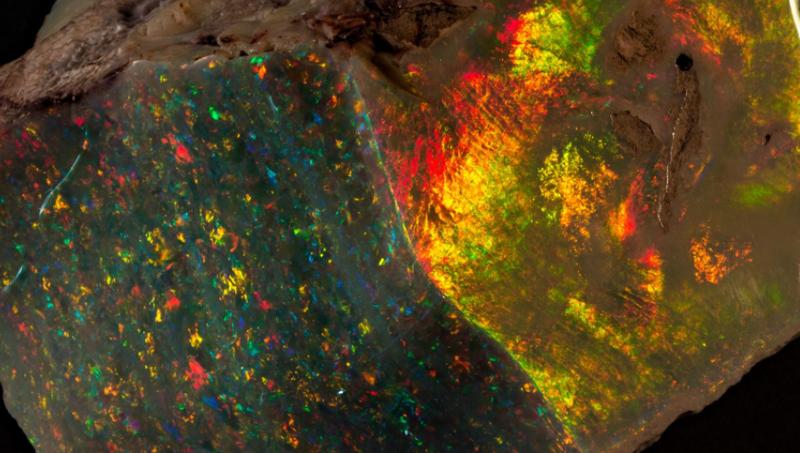 The Fire of Australia, known as the world’s most valuable piece of rough opal, has taken up permanent residence in the South Australian Museum’s Opal Collection. Valued at $686,000 (AU$900,000), the opal was purchased for AU$500,000 through the generosity of a private donor and AU$455,000 in funding from the Australian government’s National Cultural Heritage Account. The uncut, 4,990-carat opal is now on public display in the front foyer of the Adelaide-based museum. 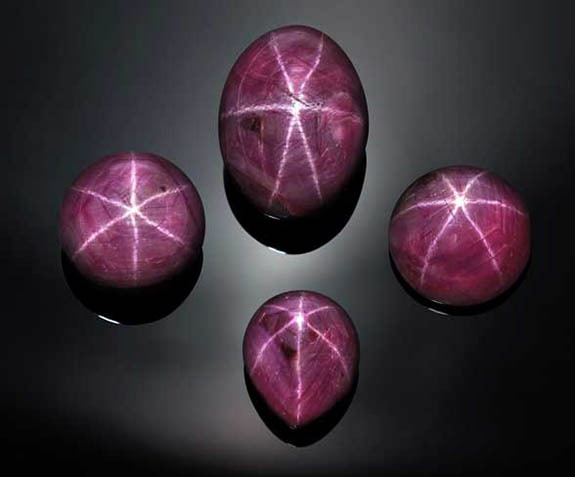 Nicknamed “The Monster," the unique gem comes with an equally unique history. In 1946, prospector Walter Bartram was working his dusty terrain at the prolific Eight Mile field in Coober Pedy, South Australia, about 466 miles north of Adelaide, when he staked a claim to what became known as the Fire of Australia. "At the end of the war all of the sons and siblings and greater families were all invited to come and join in this prolific field, which was absolutely exceptional and not very deep so they could do it with hand mining," said Alan Bartram, Walter’s son. 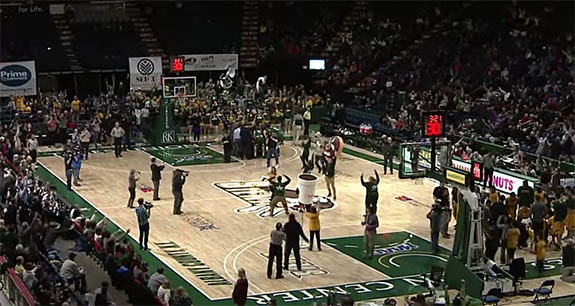 "Everybody that was there was successful, some to a huge extent." The brilliant, 998-gram (2.2 pound) opal has been in Bertram’s family for more than 60 years. According to the BBC, the opal has mostly been kept in a safe deposit box since being unearthed with a pick and shovel more than 70 years ago. 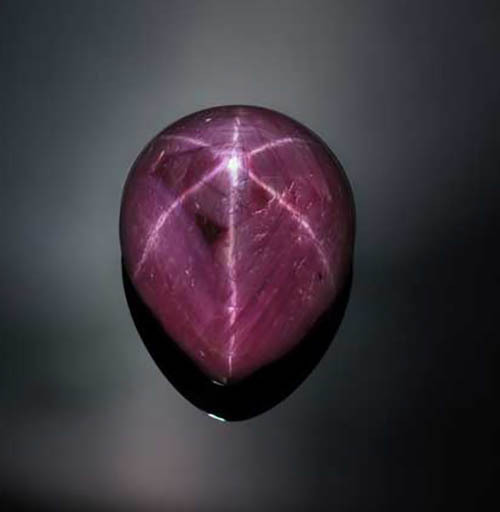 Though still in its rough condition, two faces of the Fire of Australia have been polished, revealing the rare gem’s exceptional quality. Its kaleidoscope of colors transition from deep green to bright yellow to dark red, depending on the viewing angle. 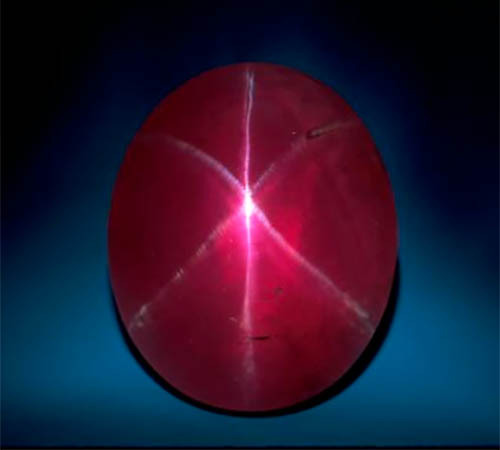 Museum Director Brian Oldman also praised the rare and unique quality of the stone. “Opal of this quality can only be created under certain climate conditions,” Oldman told ABC. 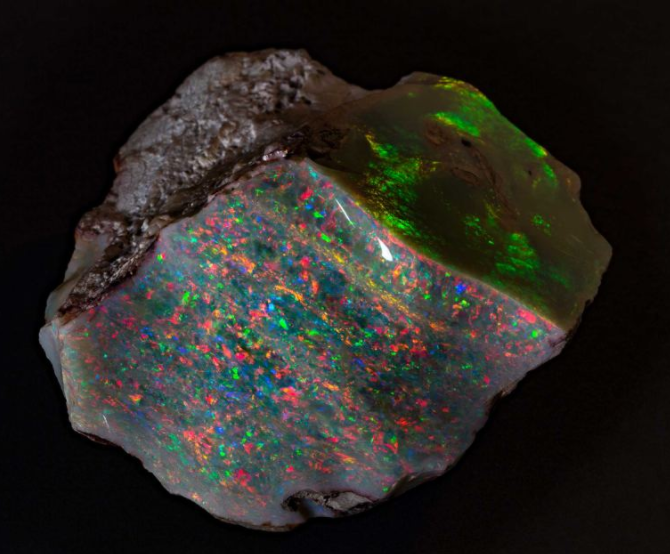 "When our state's inland sea evaporated millions of years ago, it provided a unique silica-rich environment for the creation of precious opal. It is these exceptional conditions that created the Fire of Australia.” The opal's rarity should not be underestimated, he noted. 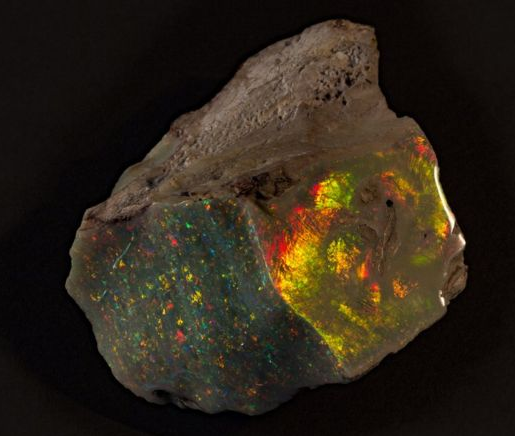 According to the South Australian Museum, opals are the most visited exhibition in the Museum’s history, resulting in donations of $3 million+ in precious opals, including the Fire of Australia. Bartram remarked to ABC News that while he could have raised a much higher price for the Fire of Australia at international auction, it was important to him that it remained in South Australia. "It is such a piece, so outstanding that it would have been a sheer misery to see it go to another destination and be cut up for watch faces or something like that," he said. The mining town of Coober Pedy still draws crowds enticed by the fantasy of striking it rich. “South Australia supplies about 90% of the world's quality opals, so there may be more major finds," Bartram said. The Museum will proudly display the Fire of Australia opal in its front foyer until February 28, 2017. Credits: Images courtesy of South Australian Museum. On Monday, Queen Elizabeth II celebrated her 65th year on the British throne. Buckingham Palace commemorated the sapphire anniversary by re-releasing a portrait of the 90-year-old Queen bedecked in a suite of glittering sapphire jewelry her father, King George VI, gave her as a wedding day gift nearly 70 years ago. Snapped by British photographer David Bailey in 2014, the portrait shows Her Royal Highness in a beaded sky blue gown accessorized by an elaborate sapphire necklace and matching earrings. 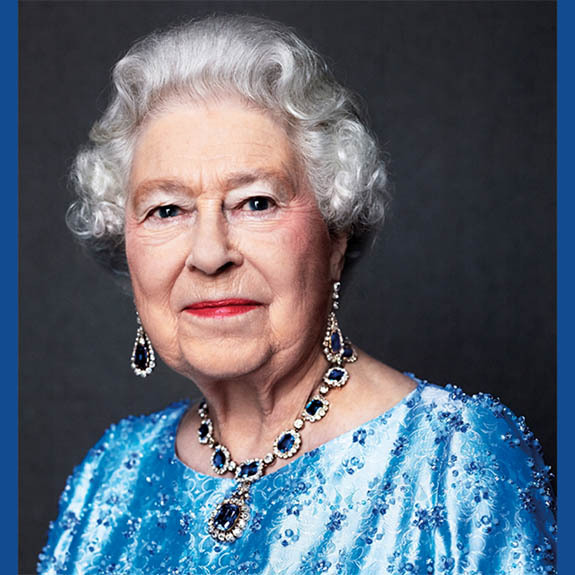 The Royal Family's official Twitter account posted the portrait with the caption "Today marks 65 years since Her Majesty The Queen acceded to the throne #SapphireJubilee." The mid-19th century necklace has 14 stations of large emerald-cut sapphires framed by round diamonds. Separating each cluster is an individual diamond. The necklace was originally designed with 18 sapphire clusters, but was shortened by four links in 1952, according to the blog titled "From Her Majesty's Jewel Vault." Seven years later, the Queen took the largest cluster and had it transformed into a hanging pendant, which doubles as a brooch. Each pendant earring highlights a large teardrop-shaped sapphire surrounded by smaller round diamonds. All the gemstones are set in gold. The Queen broke the record as the longest-reigning British monarch in September 2015. She had ascended the throne on February 6, 1952, upon the death of her father, King George VI at age 56. The Queen received the sapphire suite in November of 1947, when she wed Prince Philip, Duke of Edinburgh. The Prince will be 96 in June. Bailey's image of the Queen was originally used to illustrate England's 2014 "Great" campaign, which promoted the UK as a great place to visit, study and do business. Credit: Image by David Bailey via Twitter/The Royal Family. 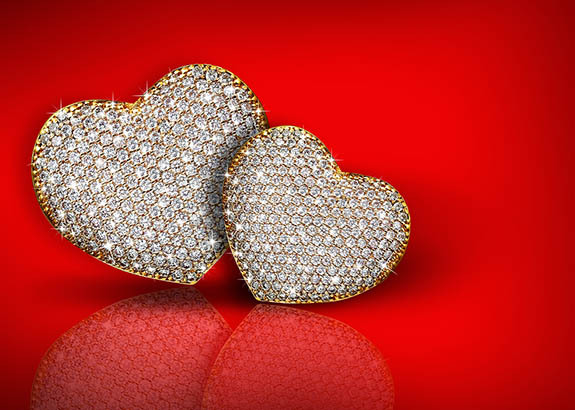 Jewelry is expected to be the strongest Valentine's Day gift-giving category in 2017, with romantic consumers set to spend $4.3 billion on necklaces, rings, earrings, pendants and other jewels for their loved ones. The survey by the National Retail Federation (NRF) and Prosper Insights & Analytics shows the jewelry category taking the top slot from 2016's frontrunner "an evening out," which is expected to underperform this year at $3.8 billion. One year ago, "an evening out" generated $4.49 billion, narrowly beating out the jewelry category at $4.45 billion. 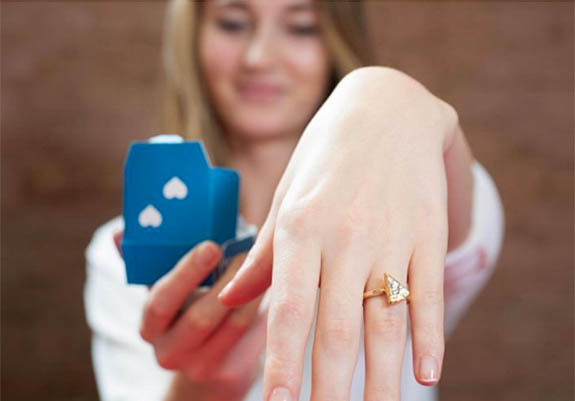 Jewelry will be the gift of choice for 19% of shoppers, while "an evening out" will be preferred by 37%. Valentine consumers are also expected to spend $2 billion on flowers (to be gifted by 35%), $1.9 billion on clothing (19%), $1.7 billion on candy (50%), $1.4 billion on gift cards/gift certificates (16%) and $1 billion on greeting cards (47%). The jewelry figure of $4.3 billion reflected a slight softening in consumer's overall enthusiasm for the day dedicated to Cupid. Overall spending for Valentine's Day is expected to be $18.2 billion, down from a survey high of $19.7 billion a year ago. The average consumer is expected to spend $136.57 on Valentine's Day gifts this year, compared to the $146.84 recorded in 2016. 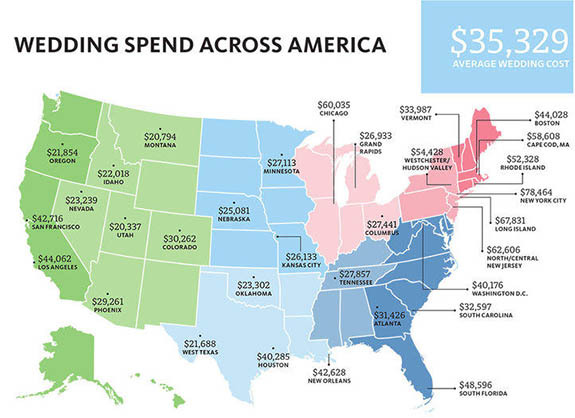 Gift-givers will spend an average of $85.21 on their significant other/spouse, $26.59 on other family members, such as children or parents, $6.56 on children’s classmates/teachers, $6.51 on friends, $4.27 on co-workers, and $4.44 on pets. Welcome to Music Friday when we bring you great songs with jewelry, gemstones or precious metals in the title or lyrics. 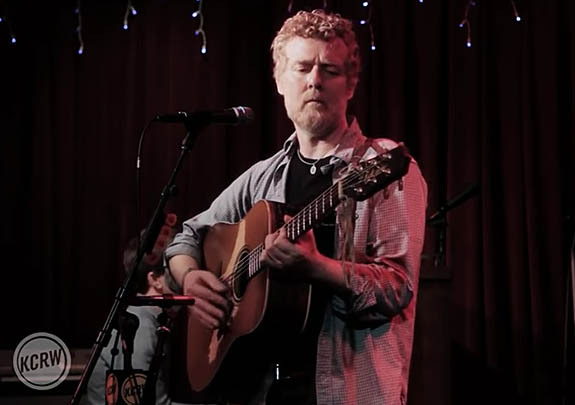 Today, Oscar-winning Irish singer-songwriter-actor-musician Glen Hansard wonders if a simple wedding band has the power to save his marriage in the 2015 folk song "Wedding Ring." Written by Hansard, "Wedding Ring" is about a man who loves his wife but has doubts about her fidelity. He describes her as a "wildcat on the prowl" and fears he may be losing her. In the catchy refrain, Hansard asks, "Wedding ring, wedding ring / Little band of gold / Will you be strong enough to keep her / Keep her love from going cold?" "Wedding Ring" appears as the second track of his second studio album Didn't He Ramble. The 2015 LP scored a nomination for Best Folk Album at the 58th Annual Grammy Awards. It also performed well on the charts, rising to #5 on the U.S. Billboard Folk Albums chart and #16 on the U.S. Billboard Top Alternative Albums chart. Born in Dublin in 1970, Hansard dropped out of school as a 13-year-old and eked out a living as a street performer. At the age of 20, he formed a band called The Frames and later became one half of the folk rock duo The Swell Season. He showed off is acting chops in The Commitments (1991) and starred in the musical Once (2007). 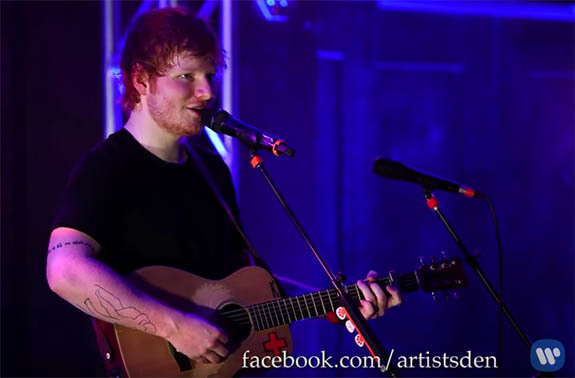 In that role, he performed the lead ballad "Falling Slowly" with co-star Markéta Irglová. The tune netted him an Academy Award for Best Original Song. According to Allmusic.com, Hansard is an artist who is not afraid to lay bare his soul for his audience to see. Hansard claims his music inspiration comes from three world-class artists. Says Hansard, "In my house, when I was a kid, there was the holy trinity, which was Leonard Cohen, Van Morrison and Bob Dylan — with Bob sitting center." Written and performed by Glen Hansard. 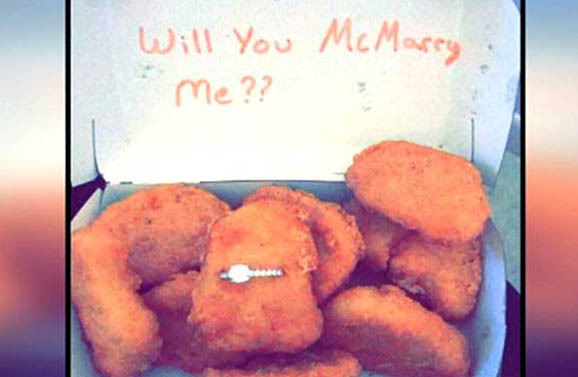 Keep her love from going cold? To keep her love from getting old? 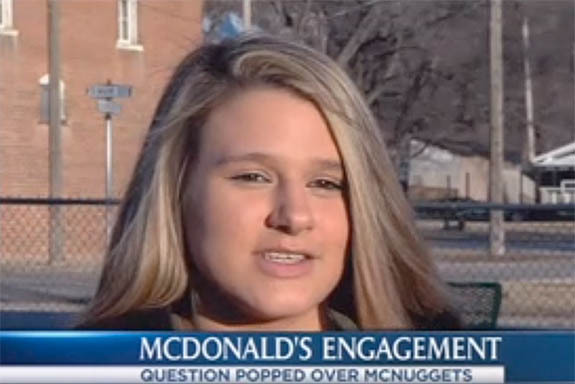 To keep her love from going cold? 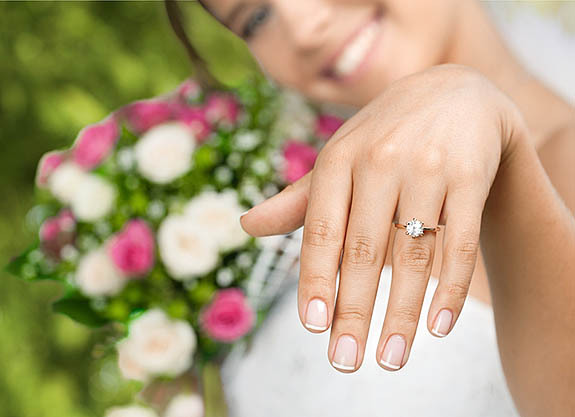 Before long, it's conceivable that the center stone of your engagement ring could be a moon rock instead of a diamond and that the precious metal used for that ring may have originated on the lunar surface. 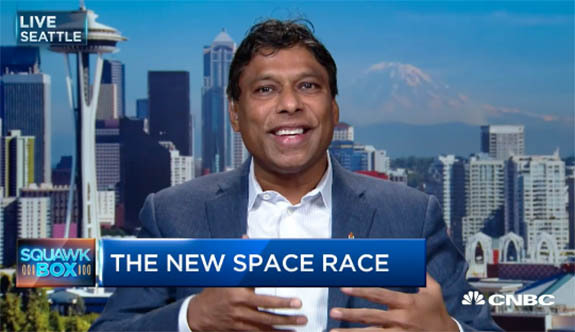 Moon Express co-founder and chairman Naveen Jain sees it this way: "Today, people look at diamonds as this rare thing on Earth," he said. "Imagine telling someone you love her by giving her the moon." Jain expressed two major goals of moon exploration. On one hand, he recognizes the huge commercial upside, and on the other, he sees the settlement of the Moon as a way to ensure the continuation of the human race in the event of a cataclysmic disaster on Earth. "In the immediate future, we envision bringing precious resources, metals and Moon rocks back to Earth," the billionaire entrepreneur noted. "The sky is not the limit for Moon Express — it is the launchpad. 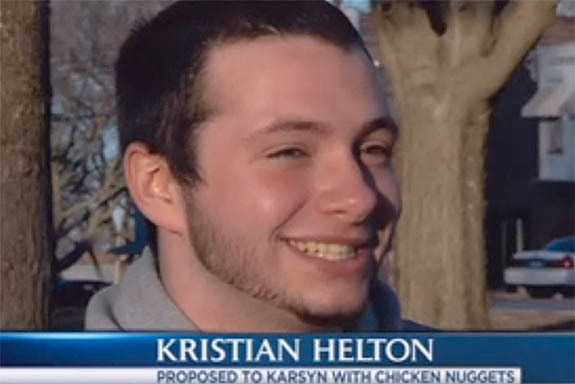 This breakthrough ruling is another giant leap for humanity. Space travel is our only path forward to ensure our survival and create a limitless future for our children." Far from being made from green cheese, the moon is rich in gold, cobalt, iron, palladium, platinum, tungsten and Helium-3, a gas that could be used in fusion reactors, providing nuclear power without radioactive waste. "We shouldn't only be mining the Earth," he said. "We should be thinking of the moon as our eighth continent." 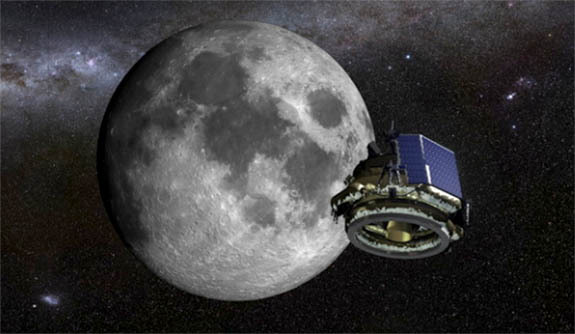 Getting the green light to explore the moon was no easy task for the Moon Express team. It required in-depth consultations with the FAA, the White House, the State Department, NASA and other federal agencies. The group also had to demonstrate to NASA experts at Kennedy Space Center in Florida how its robotic spacecraft would operate on the moon's surface. 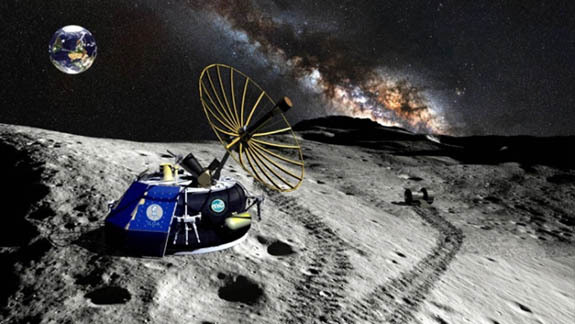 Moon Express is the only private firm to have been granted permission to leave the Earth and land on the moon. Moon Express, which is based in Cape Canaveral, Fla., is competing for Google's Lunar XPRIZE, a $20 million award for the first team to put a robotic spacecraft on the moon and deliver data, images and video from the landing site and from 500 meters away. The Moon Express lander is named MX-1 and is about the size of a washing machine. Within 10 years, Moon Express expects to offer a whole new category of tourism — holidays to the moon. Jain also noted that the moon could act as a fueling station, enabling easier travel for exploration to and from other planets. "We went to the moon 50 years ago, yet today we have more computing power with our iPhones than the computers that sent men into space," Jain told CNBC.com. "That type of exponential technological growth is allowing things to happen that [were] never possible before." Credits: Renderings courtesy of Moon Express; Screen capture via cnbc.com. 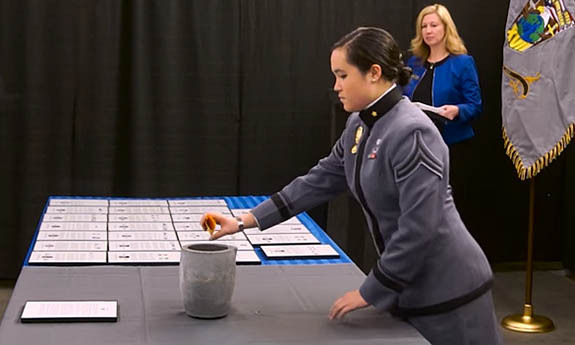 On February 27, cadets from West Point's Class of 2018 will honor the families of U.S. Military Academy graduates dating back to 1924 as part of a symbolic and solemn ceremony called the "Ring Melt." 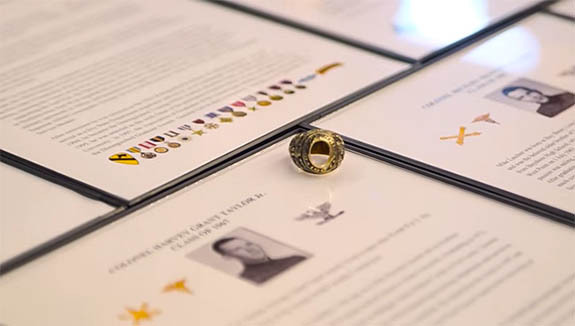 During the event at Pease & Curren's headquarters in Warwick, R.I., the donated class rings of 41 West Point graduates — many of whom have passed away — will be dropped in a crucible along with a "legacy sample" of gold from the 410 previously donated rings. 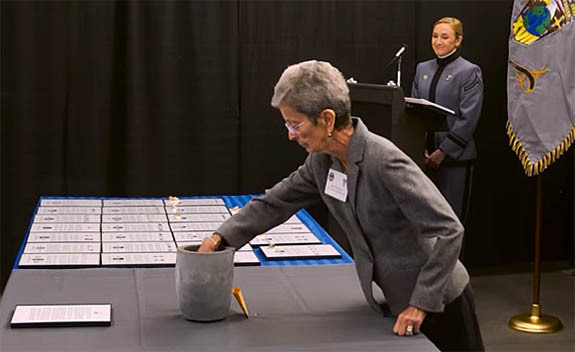 The resulting ingot will be merged with new gold to create the class rings for the current cadets, symbolically and physically reaffirming the bond between the West Point Class of 2018 and the Long Gray Line of West Point graduates. The U.S. Military Academy was founded in 1802, and the legacy sample contains precious metal from rings spanning the classes of 1896 to 1997. This is the 17th consecutive year that cadets have been invited to the Pease & Curren refinery to witness the Ring Melt. Many of the families of the donors will be on hand to present the rings for melting. Before the rings are melted, each one will be displayed along with a bio of the donor. Then, one by one, the names of all 41 donors will be read aloud and a member of the donor's family will take the ring and place it in the crucible. 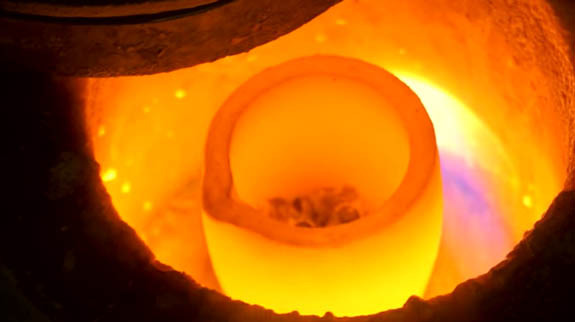 The rings are then melted in a furnace and the liquid metal is poured into the form, creating an ingot. The cleaned and cooled ingot is then passed around from cadet to cadet, further demonstrating continuity of the current class with the ones that came before it. Pease & Curren reports that one of the rings donated this year belonged to Lt. Gen. James M. Gavin, Class of 1929. Nicknamed “Jumpin’ Jim,” Gavin was the third Commanding General of the 82nd Airborne Division during World War II and was the only American general officer to make four combat jumps in the war. 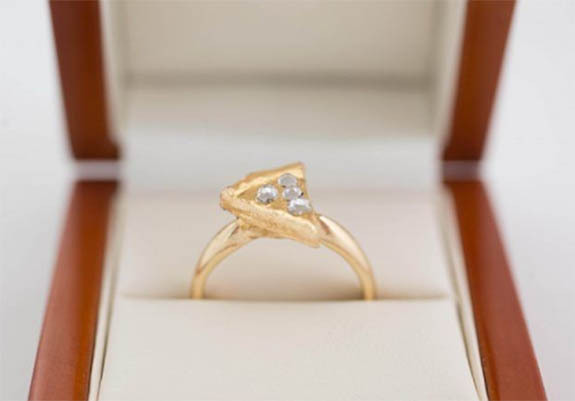 Another ring in the melt was donated by Thomas H. Paprocki, USMA Class of 1954. Paprocki’s granddaughter, Cadet Amy Johnston, is a member of the Class of 2018. The Ring Melt was conceived by retired Lt. Col. Ron Turner, Class of 1958. 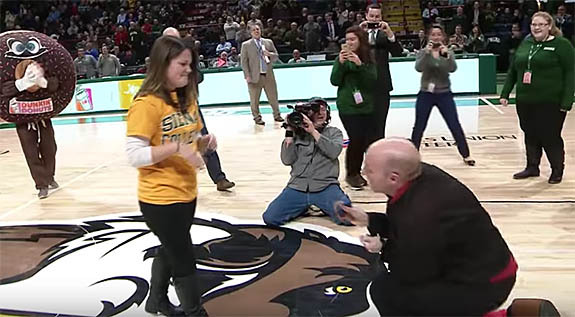 He proposed that donations of class rings would be collected from West Point alumni and their descendants. 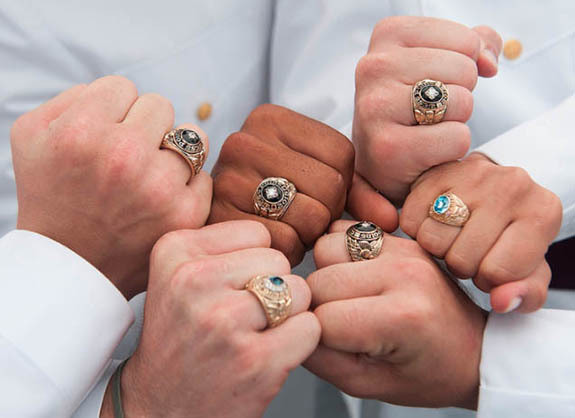 West Point is credited with originating the concept of the class ring in 1835, as West Point became the first American university to honor its senior class with a treasured keepsake of gold. Credits: Cadets class ring photo via Flickr by John Pellino/USMA DPTMS VI Creative Commons BY-NC-ND 2.0; Screen captures via YouTube.com. 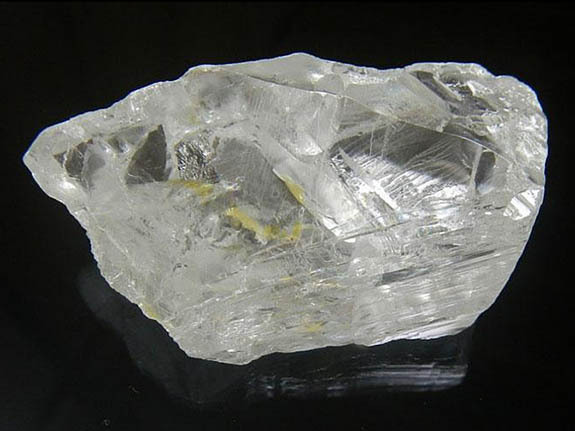 Lucapa Diamond Company's $3.5 million investment in a state-of-the-art XRT large-diamond recovery system is already paying big dividends at the Lulo Diamond Project in Angola. The mine just yielded a 227-carat, Type IIa, D-color gem that's expected to sell for an amount far more than the cost of the technology upgrade. Welcome to Music Friday when we celebrate classic songs with jewelry, gemstones or precious metals in the title or lyrics. 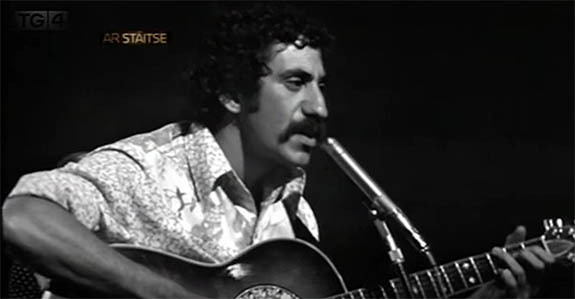 Today the late, great Jim Croce sings about a giant man with an affection for diamond jewelry in his 1973 chart topper, "Bad, Bad Leroy Brown." In this song inspired by a friend he met while working as a lineman for the U.S. National Guard, Croce tells the fateful story of one of the toughest guys from the South Side of Chicago. Leroy Brown stood 6'4" and had a reputation of being "meaner than a junkyard dog." He was also a flashy dresser, loved his jewelry and was quite the ladies' man. Croce sings, "Now Leroy, he a gambler / And he like his fancy clothes / And he like to wave his diamond rings / In front of everybody's nose." At the end of the song, Leroy approaches Doris at a local bar and learns a tough "lesson about messin' with the wife of a jealous man." Written by Croce, "Bad, Bad Leroy Brown" spent two weeks at the top of the U.S. Billboard Hot 100 chart in July of 1973. The song also netted Croce two Grammy Award nominations in the categories of Best Pop Male Vocalist and Record of the Year. Born in South Philadelphia in 1943, Croce expressed a love for music at a young age. He played his first song, "Lady of Spain," on the accordion at the age of 5. While attending Villanova University, he performed with two singing groups, the Villanova Singers and the Villanova Spires. Croce graduated with a degree in psychology in 1965. In a letter to his wife, Ingrid, that arrived after his death, Croce told her that he was homesick and couldn't bear the pain of being away from her and their infant son. He was planning to stop touring and to concentrate, instead, on writing short stories. It was never to be. 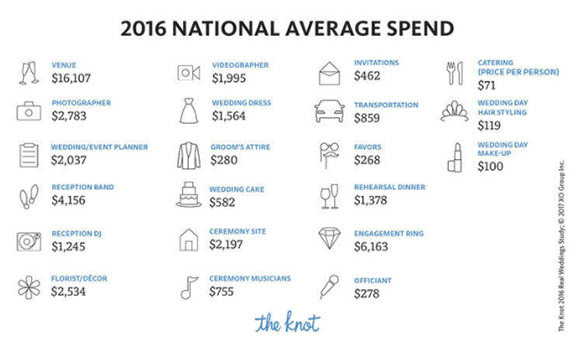 The Knot, which surveyed nearly 13,000 U.S. brides and grooms married in 2016, reported that the average total cost of a wedding (excluding the honeymoon) has reached an all-time high at $35,329. That's $2,688, or 8.2%, more than the total tallied in 2015. The average number of wedding guests in 2016 is down to 141, compared to 149 in 2009, while the cost per wedding guest is up to $245, compared to $194 in 2009, according to the survey. 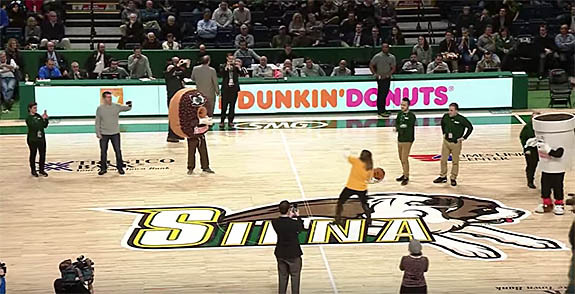 Forty-one percent of respondents said they ordered "custom guest entertainment," such as photo booths (78%), games (18%), musical performances (12%) and fireworks (8%). The portion of couples demanding custom guest entertainment has skyrocketed from 11% to 41% since 2009. The Knot advises: Don’t be surprised to see aerialists, acrobats, live painters or gospel choirs this year, as 2017 wedding trends reach new heights in guest entertainment. 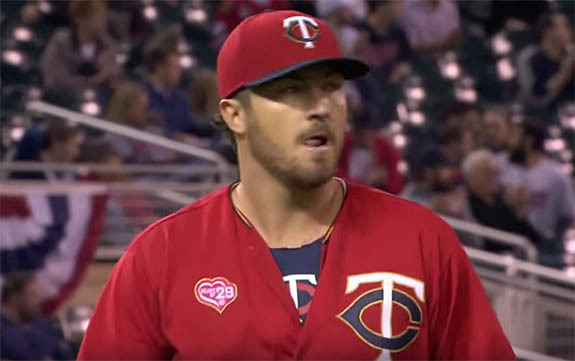 Minnesota Twins starting pitcher Phil Hughes shook up the internet last week when he hinted that he's seriously considering transforming his surgically removed rib into a piece of jewelry. 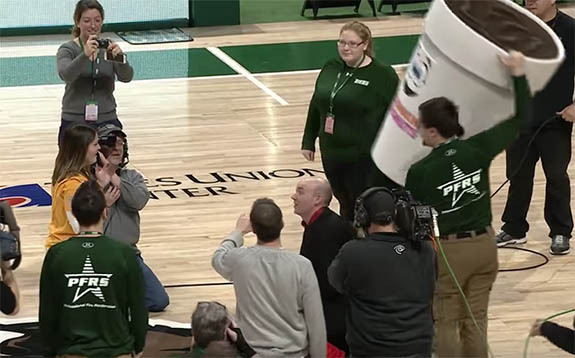 Hughes' outrageous jewelry concept sparked a surge of coverage and commentary by high-profile media outlets, such as USA Today, MSN, ESPN, Fox Sports and Yahoo! Sports, among others. 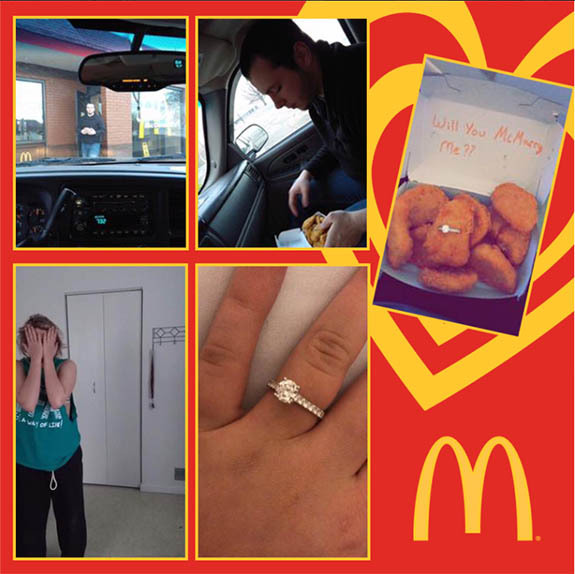 He tweeted: "2 things I definitely didn't foresee myself making headlines for: Adele jokes and making a rib into bling." The Adele reference related to the singer's "restart" of her live tribute to George Michael at the Grammy Awards. 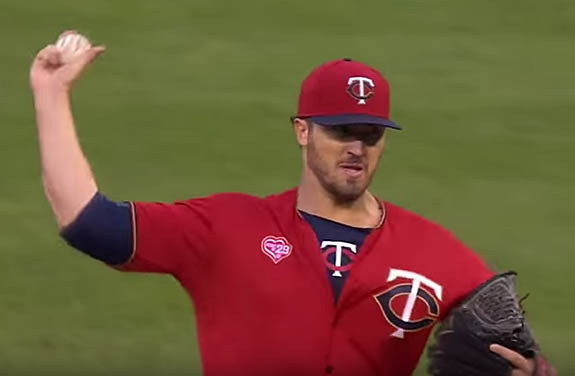 Hughes had tweeted, "I wish I could have gotten an Adele do-over on 168 pitches in my career." 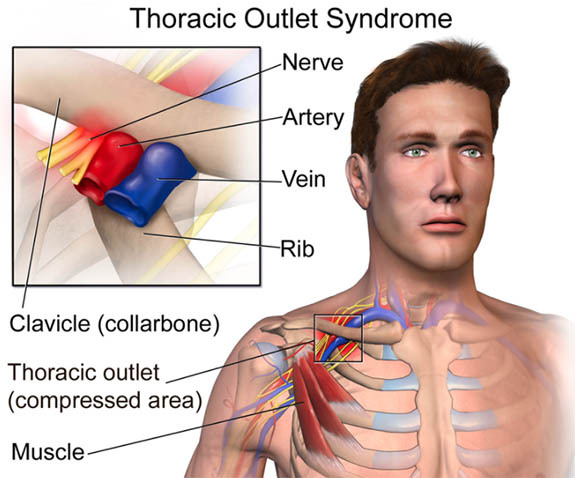 It's not unusual for a patient to keep the rib after surgery, according to Dr. Robert W. Thompson of Washington University, who does more than 200 thoracic outlet syndrome (TOS) surgeries each year. 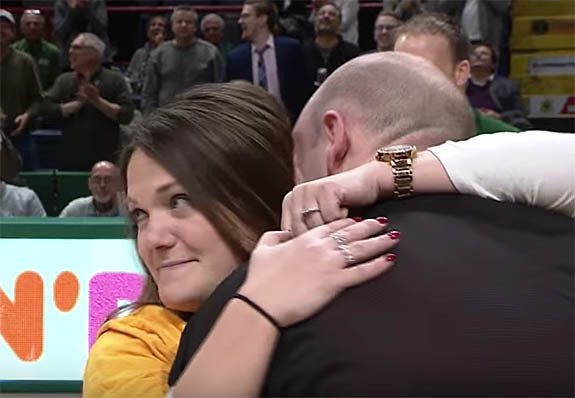 It's not clear right now if Hughes will actually have his rib dipped in gold and perhaps strung on a necklace, but we will be watching this story carefully as the baseball season unfolds.